Principal U.S. 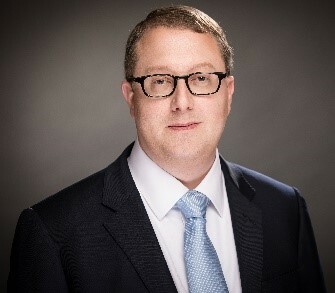 Economist, Visa, Inc.
As principal U.S. economist for Visa Inc., Michael Brown closely monitors trends in the U.S. economy and leverages economic and payment industry data to explain the impact of these trends for company and client executives, as well as government leaders. Before joining Visa in 2018, Michael was a vice president and economist for the Wells Fargo Economics Group where he was responsible for coordinating the team’s U.S. macroeconomic forecast and presenting the team’s U.S. economic outlook. While at Wells Fargo his research was featured on several radio and TV programs and in the print media. From 2008 to 2010 he served as an economist and legislative analyst for the Arkansas General Assembly where he provided economic and policy research to the members of the General Assembly. Michael has also served as a member of the Regional Advisory Committee for the South Carolina Board of Economic Advisors. Michael earned his B.S. in business economics and his master’s degree in economics from the Sam M. Walton College of Business at the University of Arkansas. He has also completed additional graduate coursework in economics at the Andrew Young School of Policy Studies in Atlanta. Michael is a member of the National Association of Business Economics (NABE), the American Economic Association and serves as a member of the Business Alumni Advisory Council for the Sam M. Walton College of Business at the University of Arkansas.